The rich colours, bold geometric shapes and lavish ornamentation of the Art Deco style set these buildings apart. Dotted throughout the downtown, join Maurice in finding fantastic examples. One of Vancouver's most well known structures, the Marine Building, is a feat in the style, and will cap the tour. 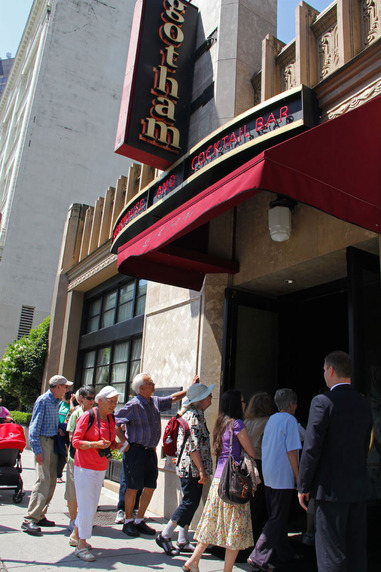 To sign up for any of Maurice's walking tours click here. 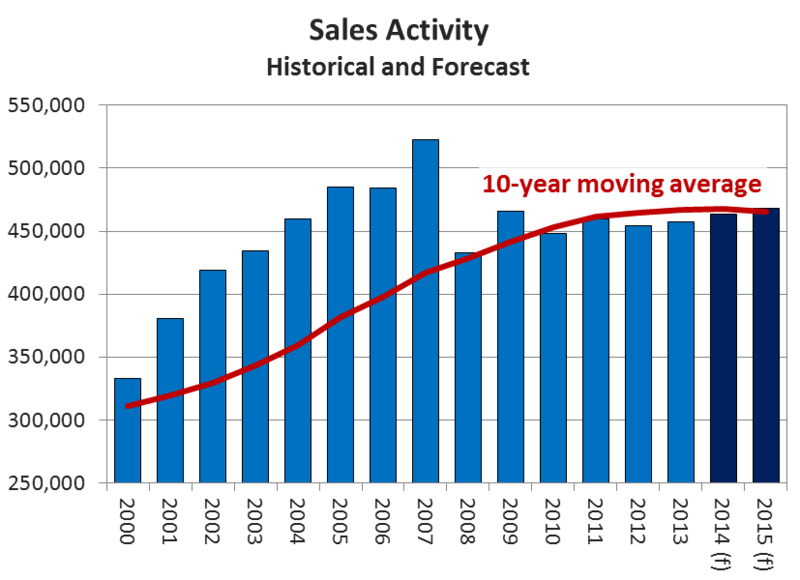 According to statistics released by The Canadian Real Estate Association (CREA), national home sales activity posted a sizeable month-over-month increase in May 2014. Click to watch the videocast. What are you up to this weekend? You're invited to an Open House at 1332 WOODLAND DR in Vancouver. 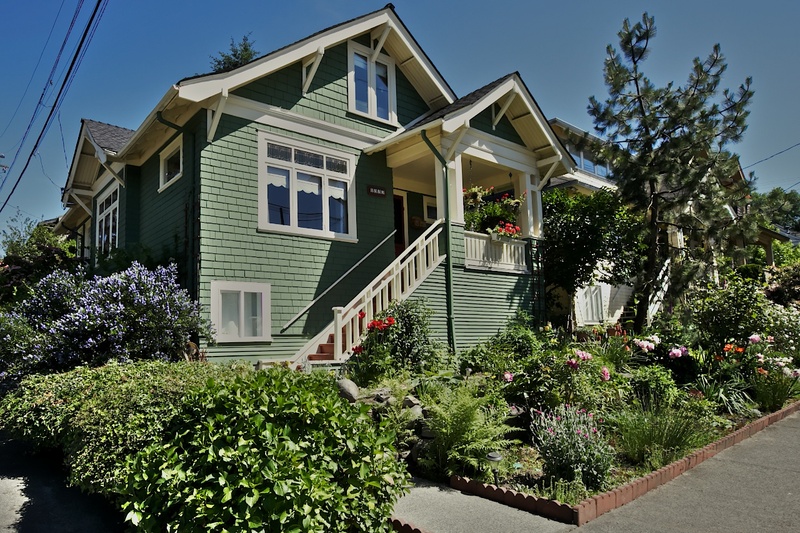 This beautifully restored character home steps away from Commercial Drive was one of the highlights of the 2013 Vancouver Heritage House Tour. 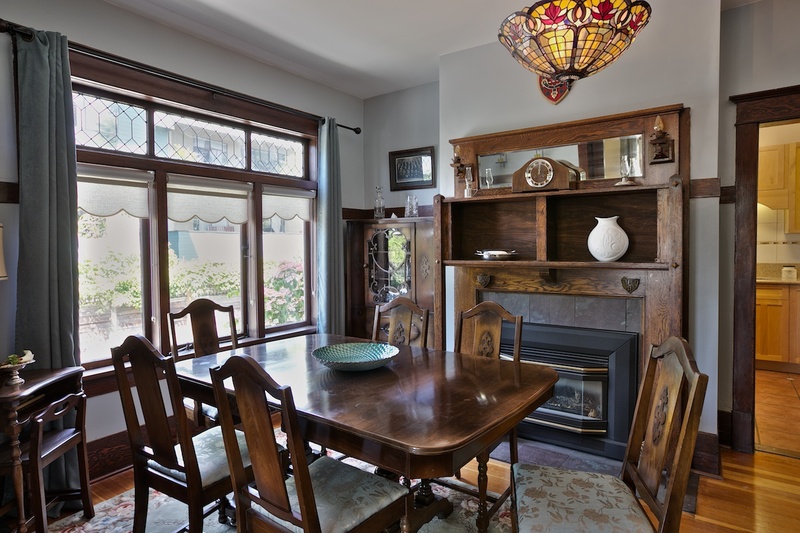 With features like original wooden mantle, moldings & floors, 9' ceilings, stained glass windows & a long list of upgrades-this gem doesn't disappoint. 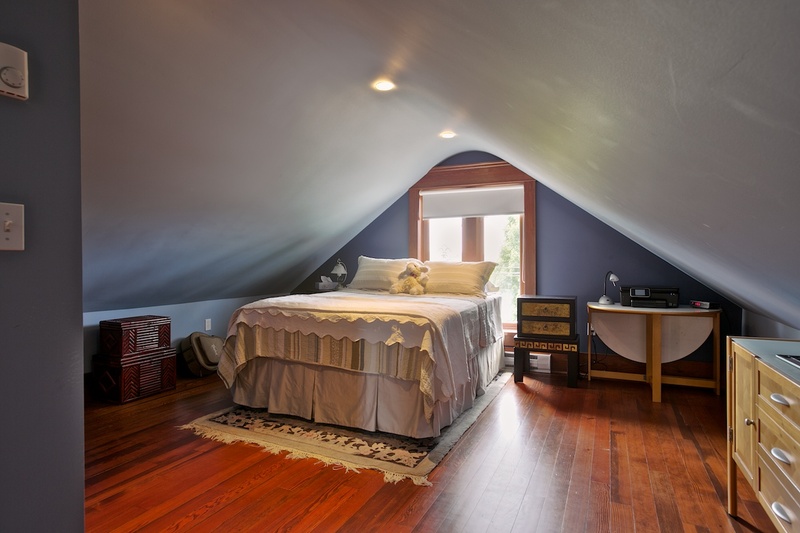 Upstairs is large bedroom w/study & ensuite w/luxurious steam shower. Generous main has 2 bedrooms & large living room open to formal dining room & a sunny kitchen with wooden cabinets & silestone counters. Bright LEGAL 2 bedroom income suite rents for $1550/month. Old time covered front porch perfect for entertaining or just enjoying the sunset and downtown view over a glass of wine. Easy to show by Appt. or Sneek Peek Thurs, 6-7, OPEN Sat 2-4pm. You're invited to an Open House at 1332 Woodland Drive in Vancouver, June 26, 2014 from 6:00 pm - 7:00 pm. $1,075,000 - 3 beds up, 2 bed suite. Pride of Ownership - this beautifully restored character home steps away from Commercial Drive was one of the highlights of the 2013 Vancouver Heritage House Tour. With f​eatur​es like original wooden mantle, moldings & floors, 9' ceilings, stained glass windows; and a long list of upgrades - this gem doesn't disappoint. ​Upstairs is large bedroom w/study & ensuite w/luxurious steam shower. Generous main has two bedrooms, and large living room open to formal dining room & a sunny kitchen with wooden cabinets and silestone counters. Bright 2-bedroom lower-level suite has private entrance, shared laundry, & outdoor patio for the tenants. Rents for $1,550/month. Old time covered front porch perfect for friends and family to enjoy a glass of wine and gorgeous partial view of the Downtown skyline. Generous storage throughout the home. Move in and enjoy life on the Drive. Pride of Ownership - this beautifully restored character home steps away from Commercial Drive was one of the highlights of the 2013 Vancouver Heritage House Tour. With features like original wooden mantle, moldings & floors, 9' ceilings, stained glass windows, and a long list of upgrades - this gem doesn't disappoint. Upstairs is large bedroom with a stunning ensuite including luxurious marble tiled steam shower, and still room for an open den area. Generous main has two bedrooms, and large living room open to formal dining room & a sunny kitchen with wooden cabinets and silestone counters. Bright beautiful Legal 2-bedroom lower-level suite has private entrance, shared laundry, & a sweet outdoor patio area, renting for $1,550/month. Old time covered front porch perfect for friends and family to enjoy a glass of wine and gorgeous partial view of the Downtown skyline. Generous storage throughout the home. Move in and enjoy life on the Drive. OPEN HOUSE: Sunday June 22, 2 - 4:00. View the May 2014 market update videocast featuring Real Estate Board of Greater Vancouver President Ray Harris. Another successful sale. Thanks everyone for coming to see the house! 2639 CAROLINA ST in Vancouver. The quiet, cherry tree lined street makes the perfect backdrop for this character beauty. 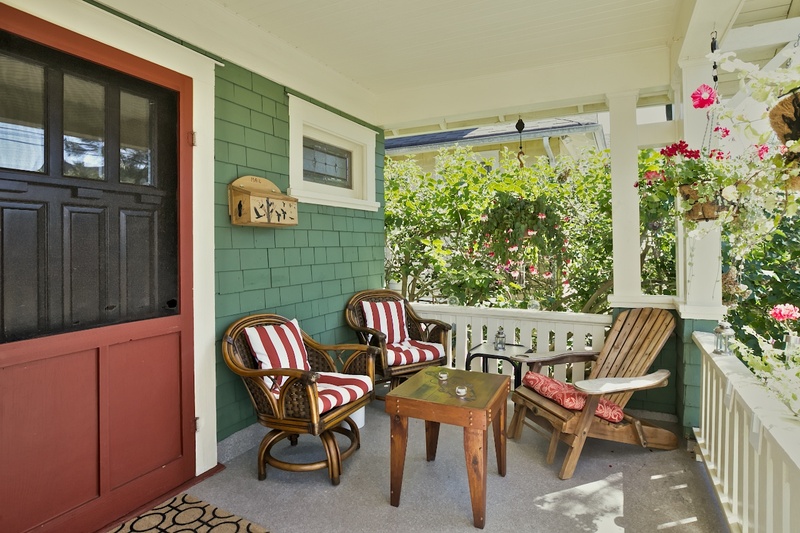 Watch the world go by from an expertly landscaped front yard or charming covered porch. Beyond the foyer with grand staircase lies an open plan main floor with bright, spacious living/dining rooms, soaring coffered ceilings, hardwood floors, antique lighting, fireplace & stained glass details. 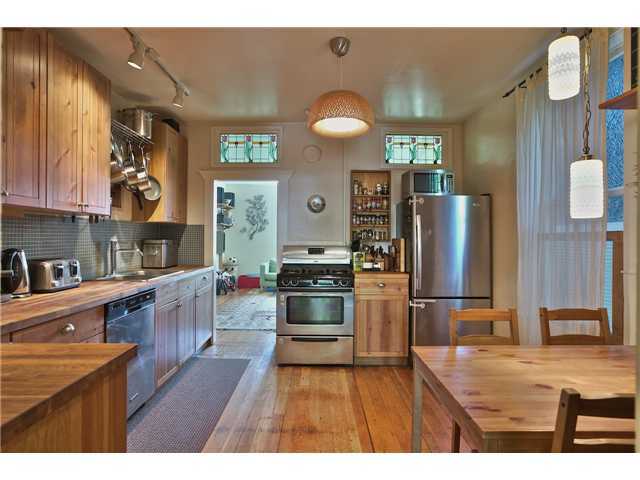 Chef`s kitchen with s/s appliances & sunny eating area lead to massive West facing deck perfect for entertaining in style. Upper level boasts 3 lovely bedrooms & a chic full bath. Below has a nice suite, 2 car garage, laundry room, storage & elegant guest bath. Many mechanical updates. In incredibly walkable Mount Pleasant location close to everything! Pride of Ownership - this beautifully restored character home steps away from Commercial Drive was one of the highlights of the 2013 Vancouver Heritage House Tour. 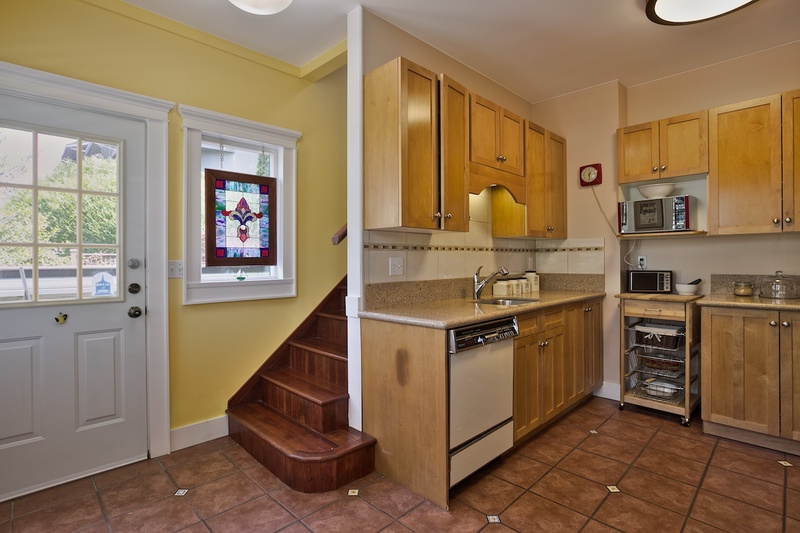 With features like original wooden mantle, moldings & floors, 9' ceilings, stained glass windows; and a long list of upgrades - this gem doesn't disappoint. Upstairs is large bedroom w/study & ensuite w/luxurious steam shower.? Generous main has two bedrooms, and large living room open to formal dining room & a sunny kitchen with wooden cabinets and silestone counters. Bright 2-bedroom lower-level suite has private entrance, shared laundry, & outdoor patio for the tenants. Rents for $1,550/month. Old time covered front porch perfect for friends and family to enjoy a glass of wine and gorgeous partial view of the Downtown skyline. Generous storage throughout the home. Move in and enjoy life on the Drive. Sneak Peek Thurs 6 - 7,? OPEN: Sat/Sun 2 - 4:00. What are you up to this weekend? You're invited to an Open House at 1152 GEORGIA ST E in Vancouver. YES YOU CAN... 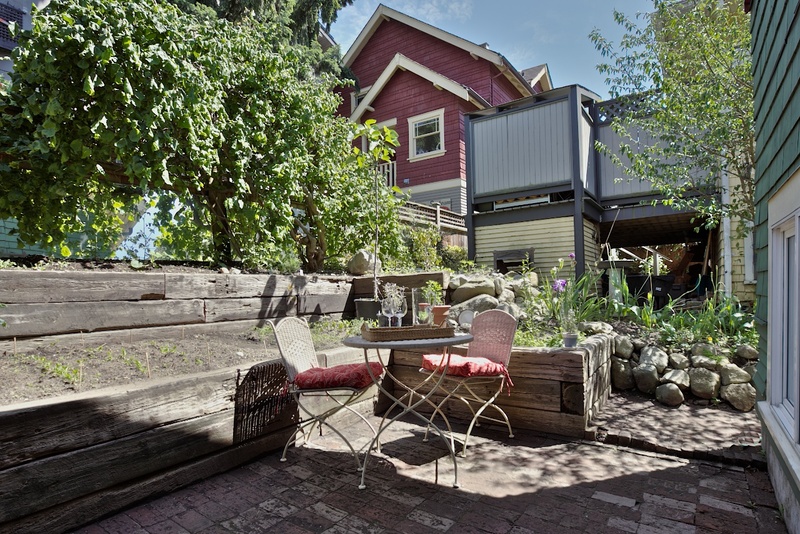 Afford to own in popular Strathcona! 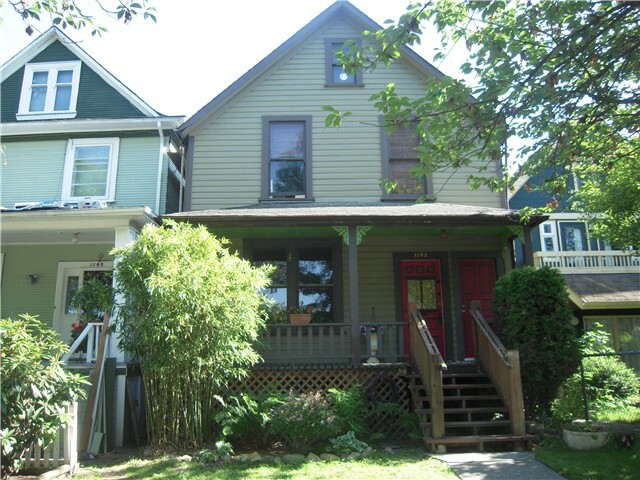 This 4 level character home offers 2 existing suites & third easily added in the basement. 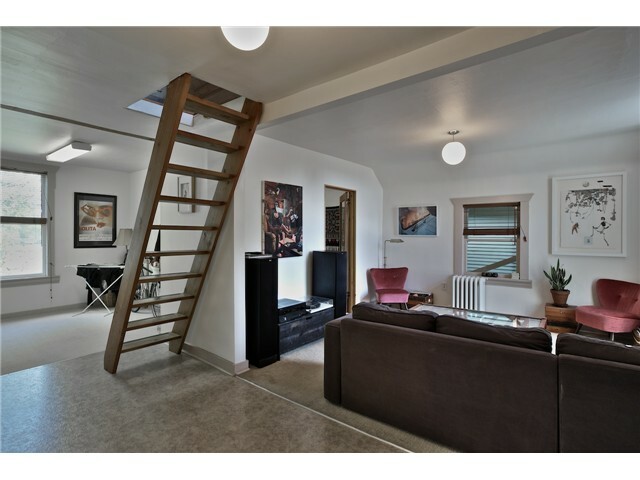 Up is a gorgeous 2 bedroom suite renting for 1650/mo. (finances approx $300K) Owners currently using main and below with it's 3.5 bdrms, and 2.5 bthrms. 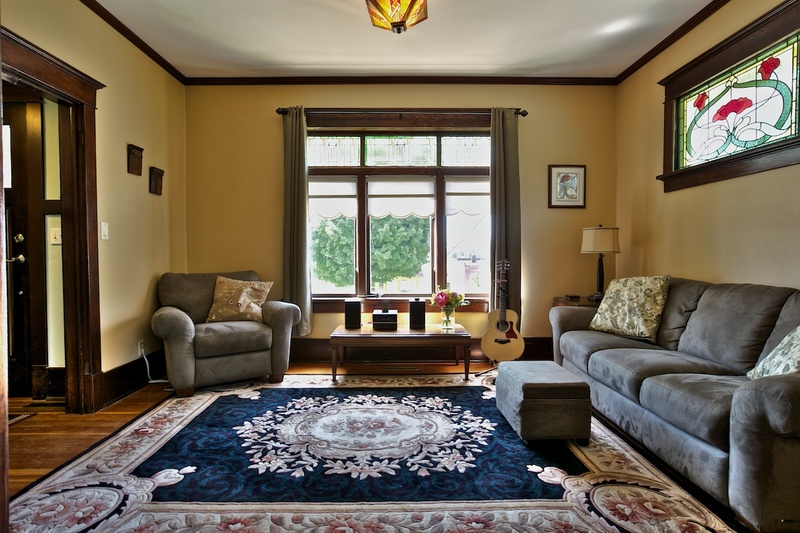 Main offers 9' ceilings, stained glass windows, wood flooring & all the original trim & casings. It also features a renovated country style kitchen w/wood cabinets, open shelves, butcher block counters, & stainless appliances, large master bdrm w/large walk through closet (now is bdrm), 4 piece ensuite, spacious bright living room, den, and powder rm.. Lower levels offers 2 more bdrms, Rec room, bath, laundry, sauna & workshop that could easily spot for a kitchen (3rd suite). Enjoy a charming south facing gardener's dream w/mature fruit trees, kiwi's, raised garden beds & 'nesting' spots for resting or entertaining. Grow into the space or let others pay your mortgage. Personality, charm, & affordability - what are you waiting for! Sneak Peak: Thursday 6 - 7:00. OPEN HOUSE: Sat 1 - 3:00. The festival this year is Sunday, June 15th; Noon to 7pm from Broadway to 30th on Main Street. Rain or shine! Come celebrate for what is shaping up to be the biggest street party ever held on Main. Look for mini-festivals, community-supported stages with dozens of bands, multiple kids zones, artisan markets and more! 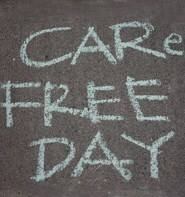 Please consider getting involved by volunteering or participating in some way. This festival is produced 100% by volunteers so your help is needed!